I’ve mentioned using a color wheel to make color choices every time I’ve talked about using the complementary method of drawing. 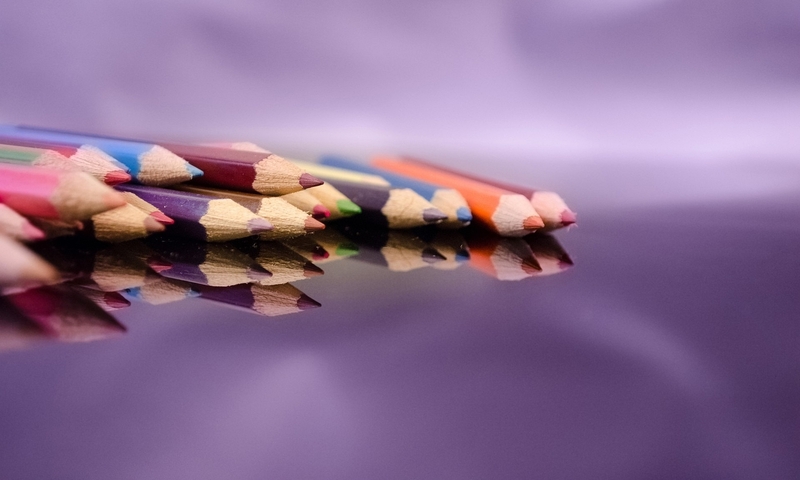 Since that method is one of my favorite drawing methods, I thought it was time provide a tool you might not have, but do need: A free color wheel. While I’m at it, I’m also including a free value scale template. This is the same template used in the EmptyEasel.com article, Making a Color Wheel with Colored Pencil, but with a few improvements. 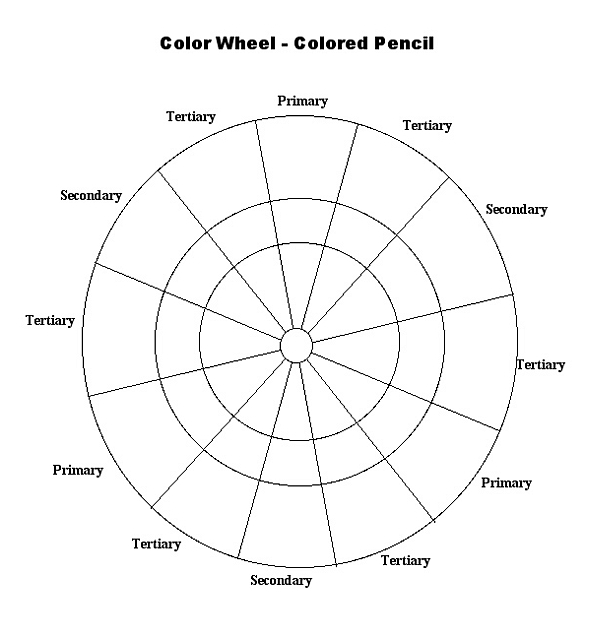 It can be used for a standard color wheel or as a project-specific color wheel. The template is a jpg file and should be accessible through any photo manipulation program. 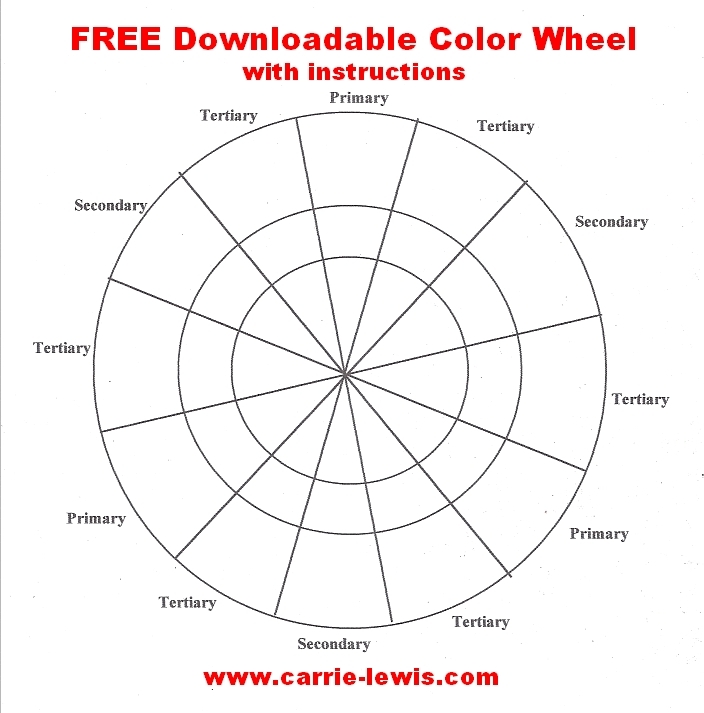 Click here to get your color wheel template, then download as many as you need. The value scale is a 10-part scale that can be used to create gray scale or color values. It can also be used to create a palette for two colors. This is a great tool for practicing pencil control and pressure levels. It also is ideal for deciding how light or dark to make something. Just lay it over your reference photo to see how light or dark an area is, then shade your drawing until it matches. The template is a doc file and should be accessible through most Microsoft Word versions or any word processing software that can translate Microsoft Word. Click here to get a value scale template. Both templates are free downloads. Leave your question in the comment box below and I’ll answer them as quickly as possible.